Mark will discuss how Christian business owners can prosper their businesses using sound HR Practices while being outward in their faith. For those listeners unable to make this time, a podcast will be available through iTunes. Glenn Mertz hosts Living the Word, a program with a purpose. Glenn talks with people both nationally and locally who are Living the Word. Be encouraged and challenged as you discover how others are living out their Christian faith. Glenn Mertz guides you through an incredible line-up of Bible teachers each weekday morning on WHKW. Glenn started in radio at Baldwin Wallace College and has worked at stations including WMJI, WWWE and WEOL. 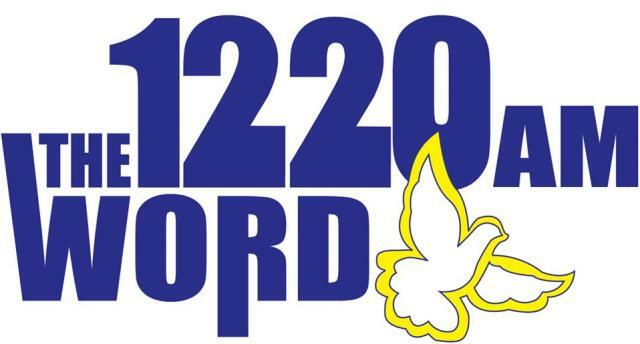 He’s now at Salem Communications at AM 1220 ‘The Word’ (WHKW), and hosts the daily Christian talk show ‘Living the Word’ (weekdays 10:30am). Glenn lives in Elyria with his wife, Jackie and his children Rachel and Evan. Mark has a Bachelors degree in Human Resources from Saint Leo College and an MBA from BloomsburgUniversity. Mark Lives in Manheim Township Pennsylvania with his wife, Gail, and daughter, Emily. Mark attends LCBC Church and also leads a Career Ministry in which he helped start 6 years ago. Mark is really passionate about the workplace, and especially Christian business owners’ opportunity to reach their employees. He believes employees and companies should work closely together to prosper the company for mutual purposes. Mark is Chief Consultant, In HIS Name HR LLC, a Christian Business Consulting firm that he created to help Christian business owners prosper their business and engage their employees.